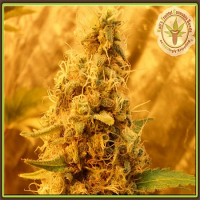 The Plant's version of Cannalope Haze is an original clone of the Mexican variety from DNA Genetics, winner of multiple awards, and sent directly from Holland. 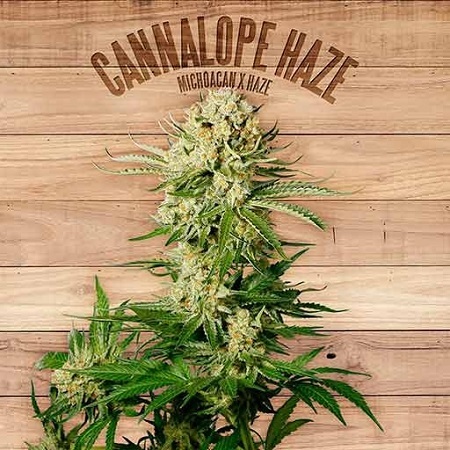 Cannalope Haze Feminized Cannabis Seeds by The Plant Organic Seeds: The Plant's version of Cannalope Haze is an original clone of the Mexican variety from DNA Genetics, winner of multiple awards, and sent directly from Holland. 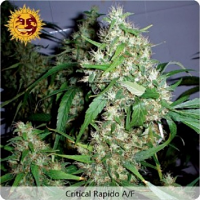 This sativa is very vigorous and gives compact flowers, which are rather bulky and loaded with resin, making it ideal for extractions. 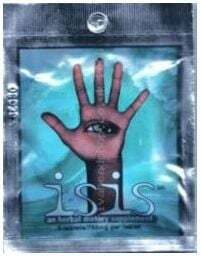 Its flower cycle is relatively short and the level of difficulty to grow it is not very high,which allows it to be cultivated by less experienced breeders.